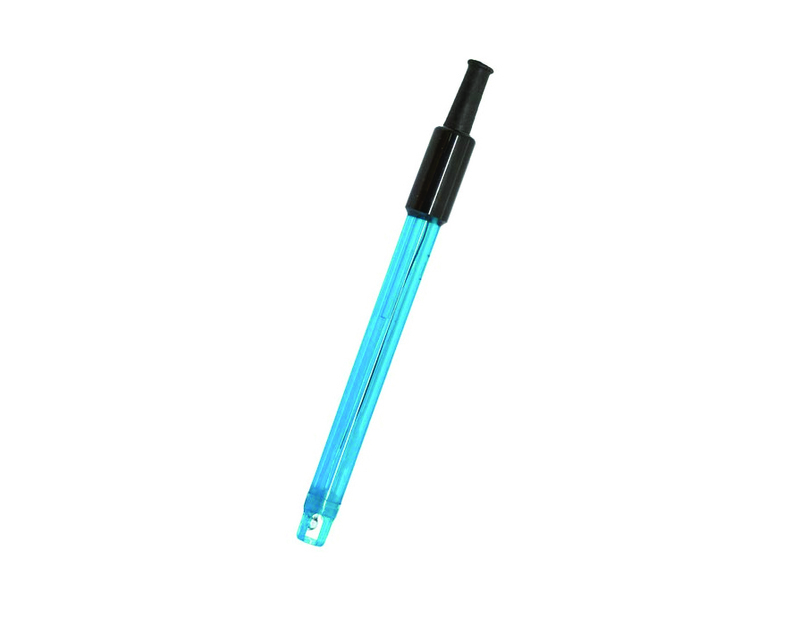 This probe with gelled electrolyte is designed for various application through the use of its temperature sensor. 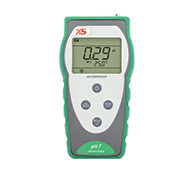 It can automatically compensate the pH value obtained in accordance with temperature, with a pH-meter including a temperature measurement system. It is adapted to PH7 (708100) and PC70 (710300) pH-meters. When used at room temperature, a probe can last from 1 to 3 years. In order to avoid deposits and ensure a fast measurement, the bulb and its junction and rod need to be kept moist. A special conservation solution is necessary to store the probe. It is of special importance to never keep the probe in distillated water. It is recommended to frequently clean the product with a special solution; a probe with a poor maintenance or too old may increase the response time, provide inaccurate results, and require more frequent calibrations.